Artichoke Hummus With Pita Chips On A Plate. Stock Photo, Picture And Royalty Free Image. Image 19580009. 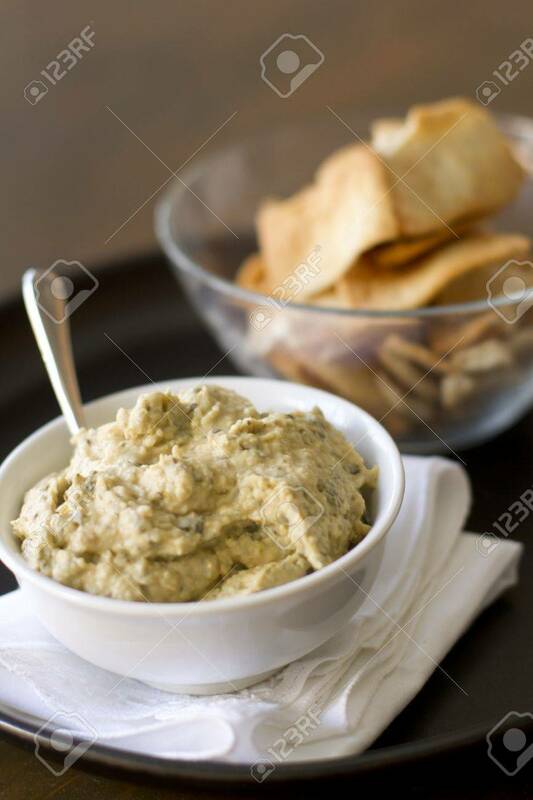 Stock Photo - Artichoke hummus with pita chips on a plate. Artichoke hummus with pita chips on a plate.